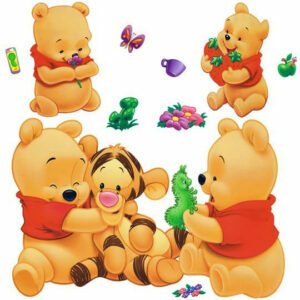 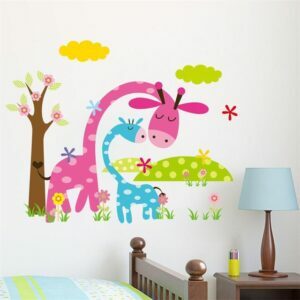 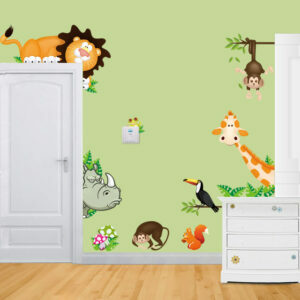 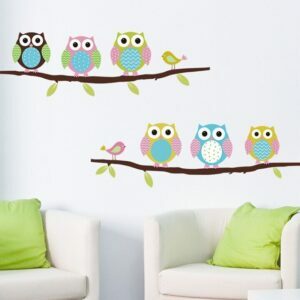 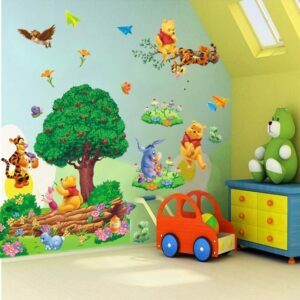 This animal themed wall decal sticker would make the perfect addition if you are looking to brighten up your little one’s bedroom. 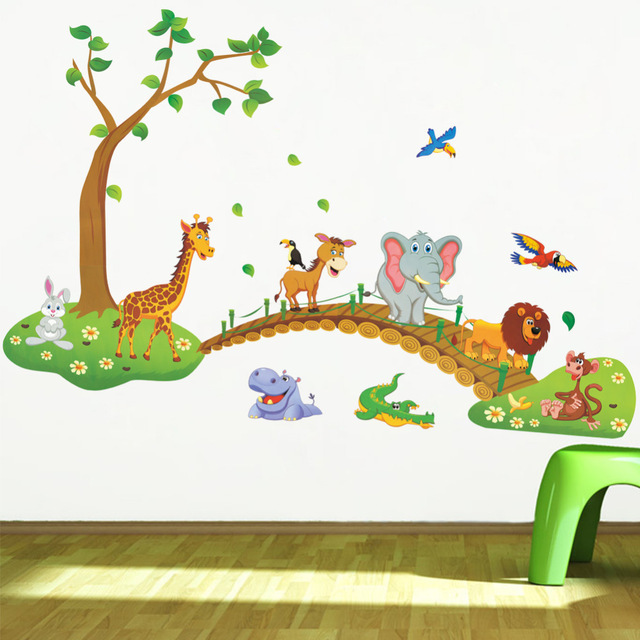 It would also look lovely as part of a feature wall in a baby’s nursery and as it’s long-lasting, it could stay a part of the room’s design for a long time to come. 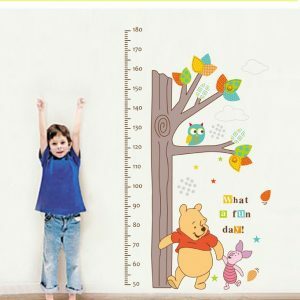 We know how dirty those little hands can be so you can be assured that the Air Bridge wall sticker is made on high quality plastic that’s designed to be durable and hard wearing. 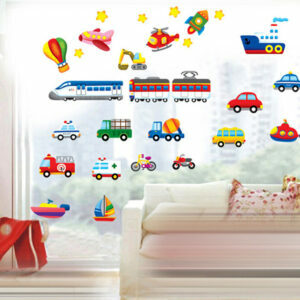 So, don’t worry about sticky fingers as it’ll easily clean straight-off and stay in the condition you bought it in. The design features a variety of brightly colored animals and wildlife, all walking along a bridge, so it would be the right fit for any animal loving child. 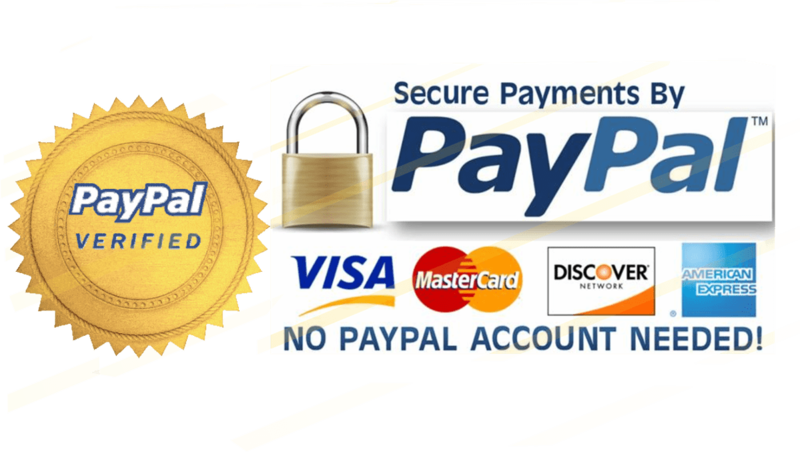 Order now and you will receive free shipping, directly to your doorstep. 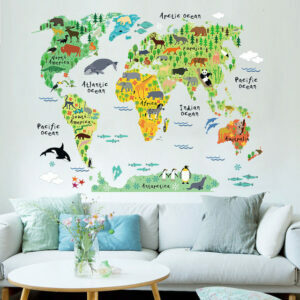 Colorful World Map, the Real World sticker is a high quality and durable plastic industrial decal wall sticker.